We will keep your valuable feedback in our record and try our best to improve our service. you will have more opportunity to touch our quality since you contact with us. We will gladly refund the purchase price, exchange it for same item or credit the amount against the purchase of another item. we are very happy to support best product according to your request~~~ All photos above are taken from real goods. Company Production YODO textile are specialized in the field of webbing/cords/laces research and development,sales and service. All buyers are warm welcome to contact us any time,we are happy to supply our best products and service,and have long-term win-win cooperation. 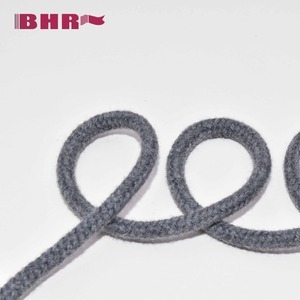 related products barbed elastic cord, elastic bow, elastic knot, etc. we are manufacturer of fabric packing pouch, packing cord, elastic cord and tassel. The delicery is timely,quality is according to customer's requirement. Should any of these item be of interest to you,please let us know. We will be happy to give you details. 2) Professional workmanship. 3) Well touch and good looking . 4) Fast delivery and fast reply. 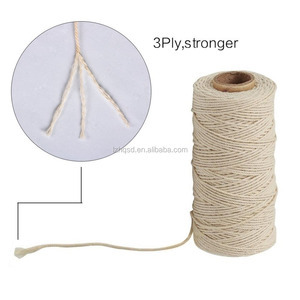 product name natural color cotton cords eco-friendly twisted ropes high quality cotton string for garment and gift packing item no. can also pack as per customer requirement. application apparel,leather,bag & luggage, shoes, etc. the background color is decide by you, any color is available. 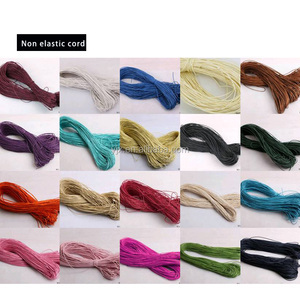 we offer these jewelry cord as the high qualityand reasonable price. 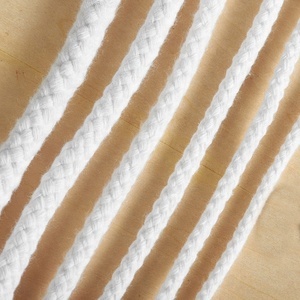 this man-made cord is a slim as the different diameters , so it won't overpower your designs. 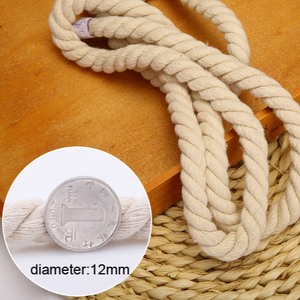 cotton rope/cotton string/cotton cord widely used ropes and twines in agriculture, gardening, fishing, marine, aquaculture, boating, camping, and mountain climbing. , which is a professional manufacturer for all kinds of plastic ropes. 3, Provide warm and friendly service and after-sale service. contact us: Jason Linyi Dongtalent Plastics Co.
Alibaba.com offers 45,967 cotton strings products. About 3% of these are cords, 1% are packaging rope, and 1% are plastic extruders. 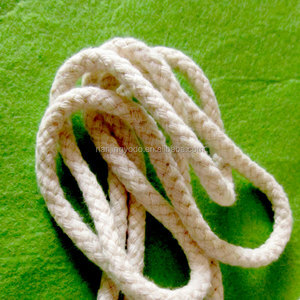 A wide variety of cotton strings options are available to you, such as handle rope, twist rope, and braided rope. You can also choose from cotton, 100% cotton, and 100% polyester. As well as from free samples, paid samples. 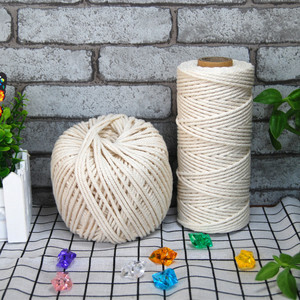 There are 45,967 cotton strings suppliers, mainly located in Asia. 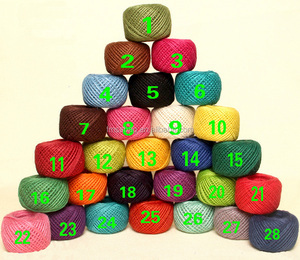 The top supplying country is China (Mainland), which supply 100% of cotton strings respectively. 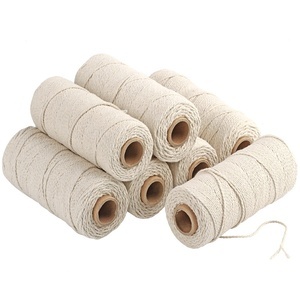 Cotton strings products are most popular in North America, Western Europe, and South America. You can ensure product safety by selecting from certified suppliers, including 3,637 with ISO9001, 3,019 with Other, and 2,155 with BSCI certification.